We value the role of professionals and practitioners in supporting individuals and families to promote communication development. We are able to provide a range of on-site and bespoke training to suit the needs of your organisation. Specifically designed for key workers of children with special needs or speech, language and communication needs. This can be delivered as a ‘bitesize’ training for small groups of staff or as a bespoke package with individual tailoring to a specific child and key staff member. Bespoke trainees will earn ‘Key Talk Practitioner’ status. We can also offer bespoke training packages tailored to meet the needs of specific client populations or professionals. Please contact us for a consultation to discuss your specific requirements. We are able to offer drop-in advice sessions for professionals and key workers to provide general advice, tips and resources to support the children that you are working with. 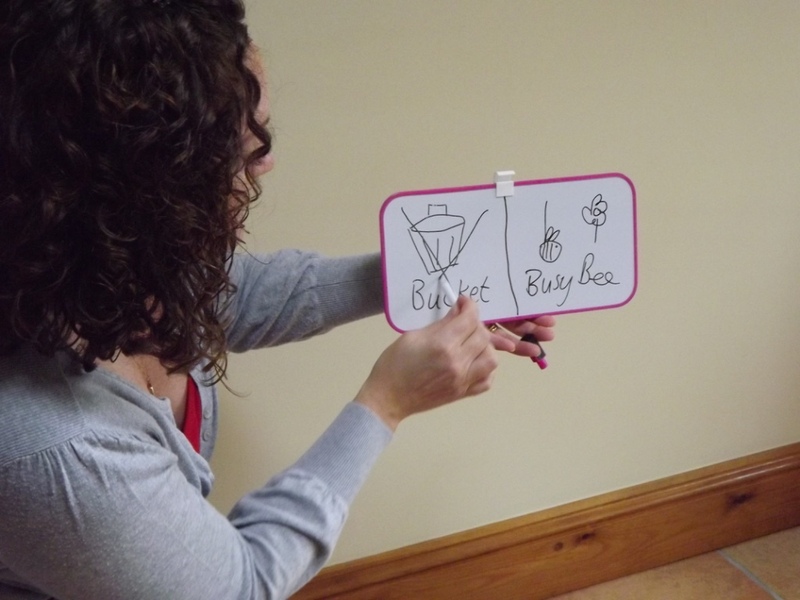 We can provide speech and language resource packs, visual and sensory support packs and resources for language and literacy. The Orchid Practice is committed to providing for the young people we work with as well as supporting the professional staff working with them. We offer bespoke commissioned services based on your setting’s unique needs and requirements which can be provided in a variety of ways and tailored to suit your setting and the children who need support. Please contact us to discuss your specific requirements, and we can give you a bespoke quote for your budget and needs.